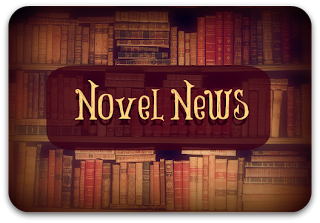 Steph's Stacks: Novel News: Book News on World Without End, Matched, The Raven Boys, Embrace and Cocktails! Novel News: Book News on World Without End, Matched, The Raven Boys, Embrace and Cocktails! Keeping you in the loop with all of the buzz in the world of books. Finally! 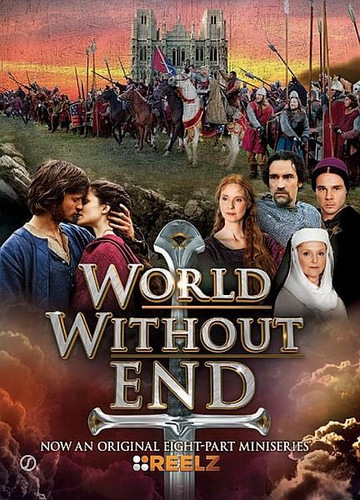 The epic eight part mini-series, World Without End (based on Ken Follett's amazing book by the same name) has a release date: Wednesday October 17th at 9 PM EST on the Reelz channel. The cast includes Ben Chaplin, Charlotte Riley, Miranda Richardson and Cynthia Nixon to name a few. If it is as great as the Pillars of the Earth mini-series was, count me in!! David Slade has been tapped by Disney to direct the film version of Ally Condie's hot dystopian YA novel, Matched. This isn't Slade's first foray into the world of page to screen adaptations. His previous directorial projects have included a pilot of Hannibal for NBC and The Twilight Saga: Eclipse. 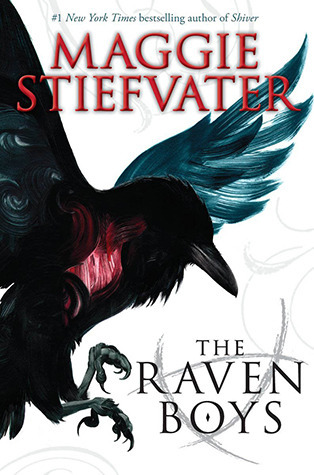 The buzz has been huge surrounding Maggie Stiefvater's latest novel, The Raven Boys (before and after it hit the shelves.) So huge, in fact, that before the novel was even released, she had already picked up a movie deal with New Line. With so many, incredible novels (The Wolves of Mercy Falls Series, The Scorpio Races), Stiefvater's bound to see her name on the big screen soon! The CW has never been a network to shy away from adapting hot YA novels into TV series: The Secrect Circle, The Selection, The Nine Lives of Chloe King, Wunderland, The Vampire Diaries. It's newest aquisition for adaptation is Jessica Shirvington's, Embrace. Also on board, Stephen Spielberg's Amblin Entertainment. the script is already in place and CW is hoping to have everything in place for a release next season. What a novel idea! 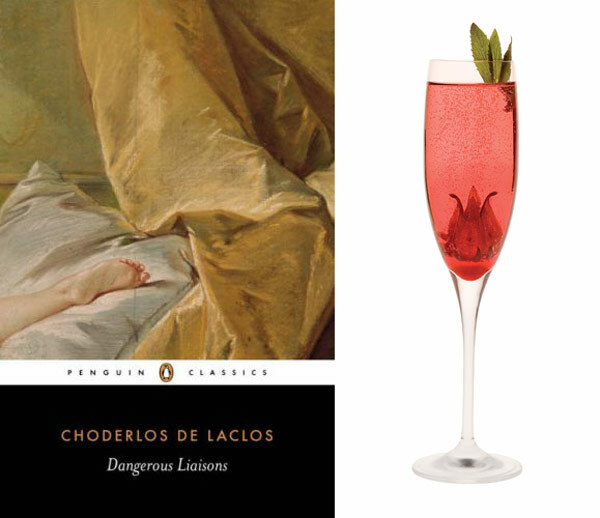 Flavorwire has taken the time and effort to pair up some amazing books with tasty cocktails. The article comes complete with beatiful pictures and step-by-step recipies to shake up your next book club meeting. The Kir Royal alone makes me want to reread Dangerous Liasons.